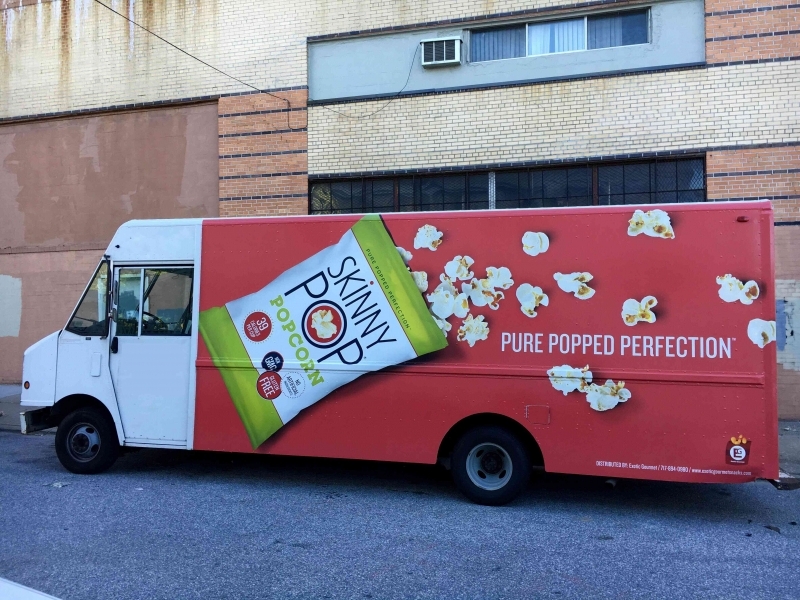 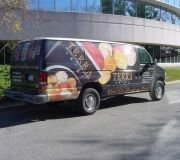 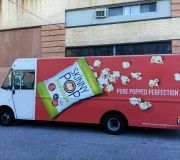 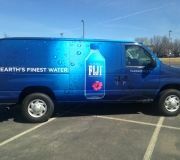 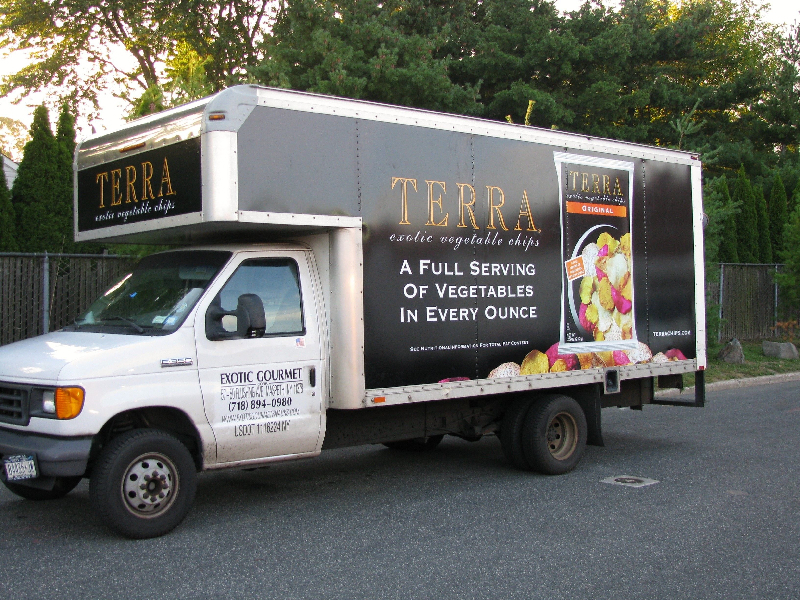 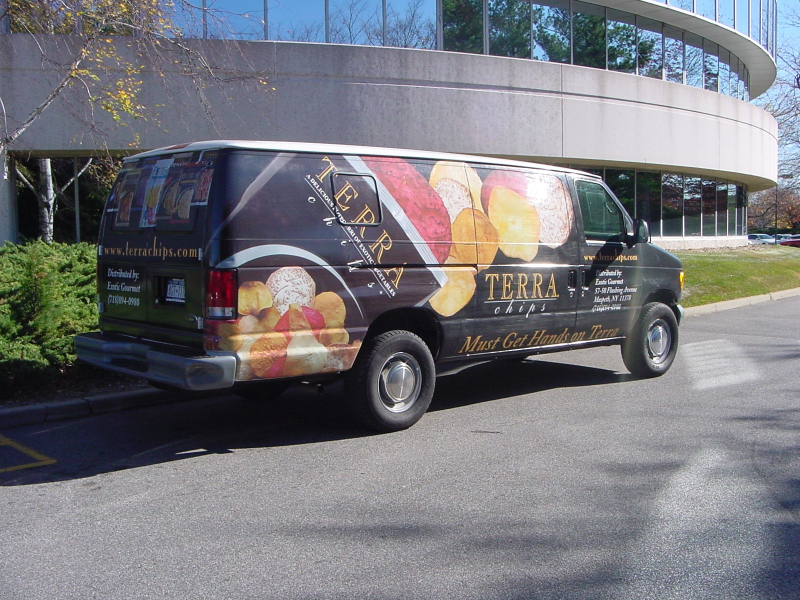 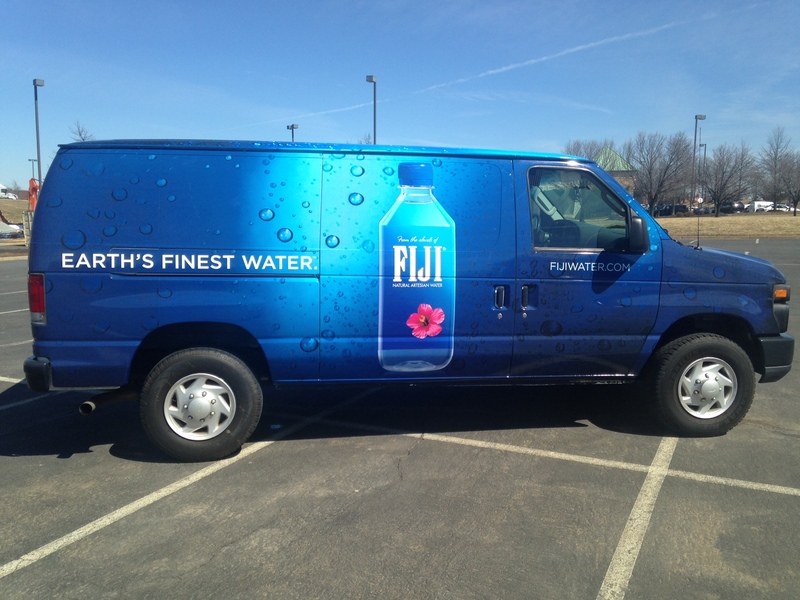 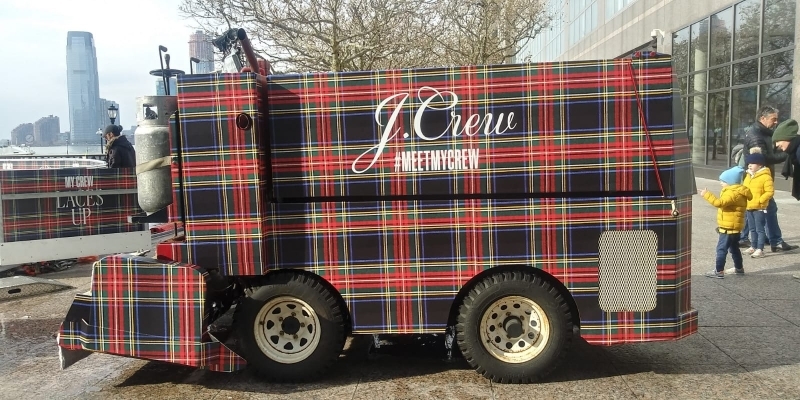 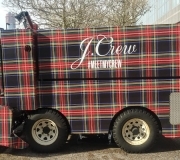 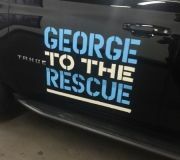 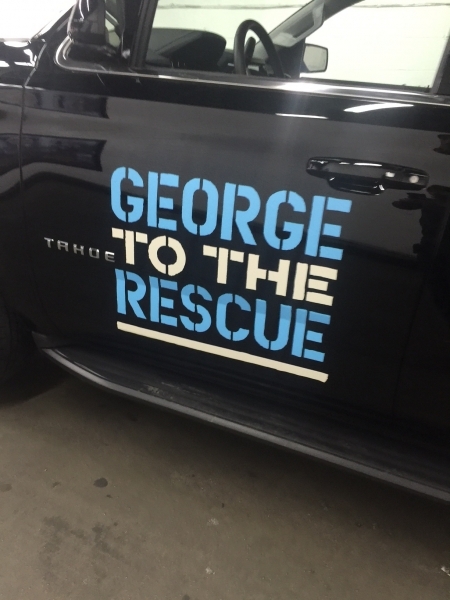 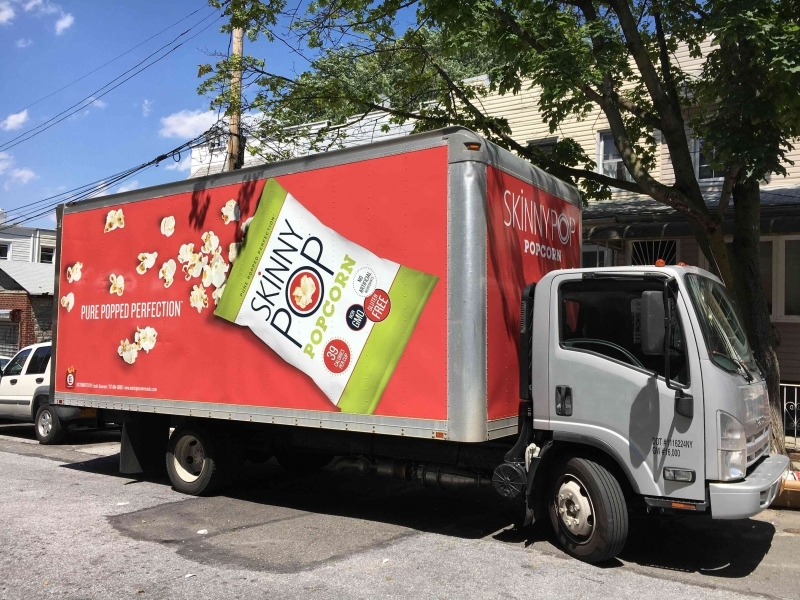 Vehicle wraps are a great way to create a powerful branding impact. 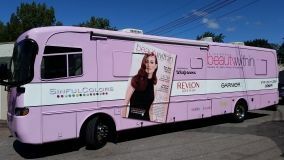 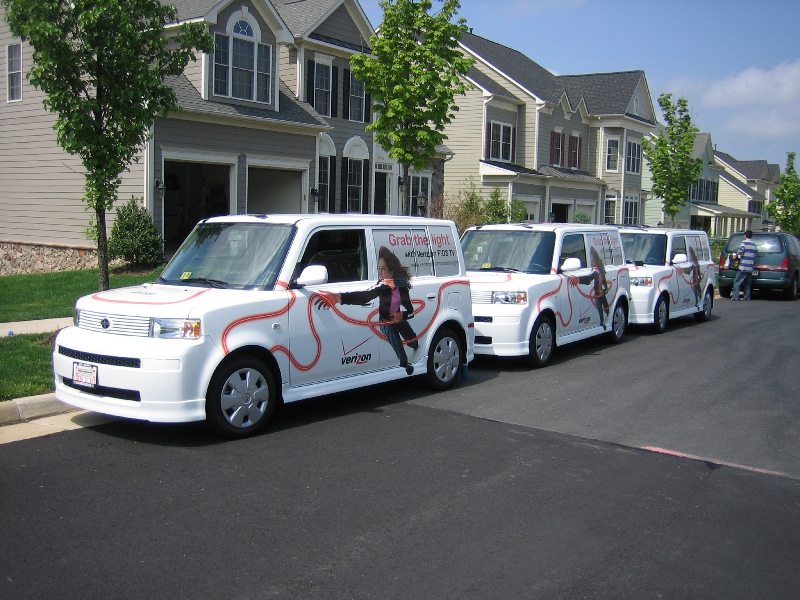 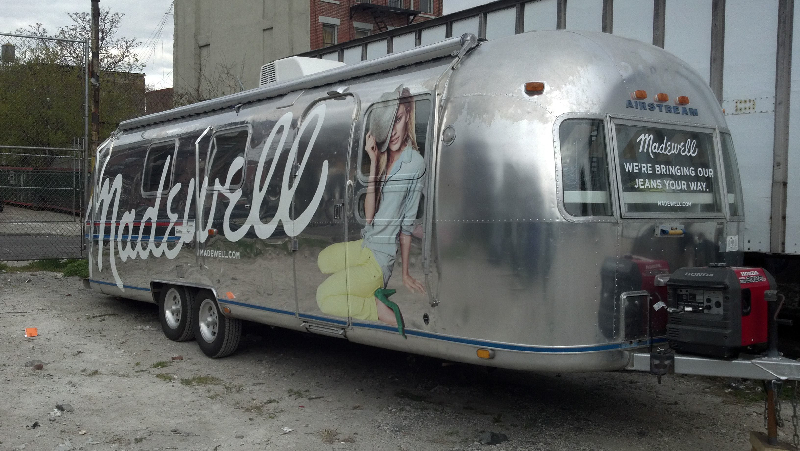 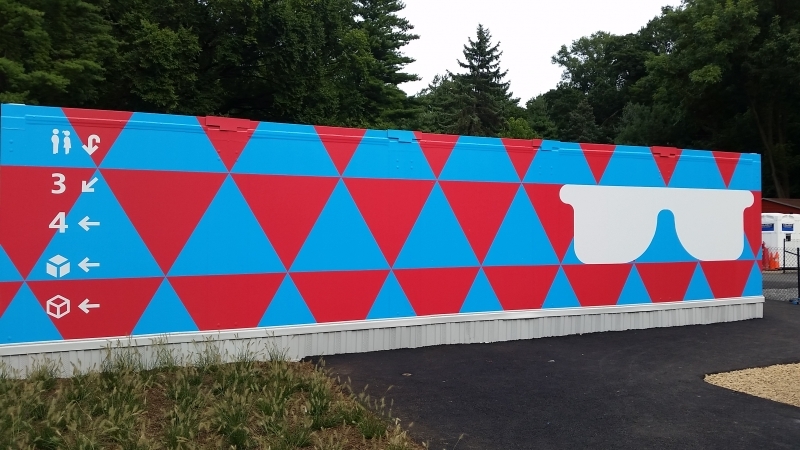 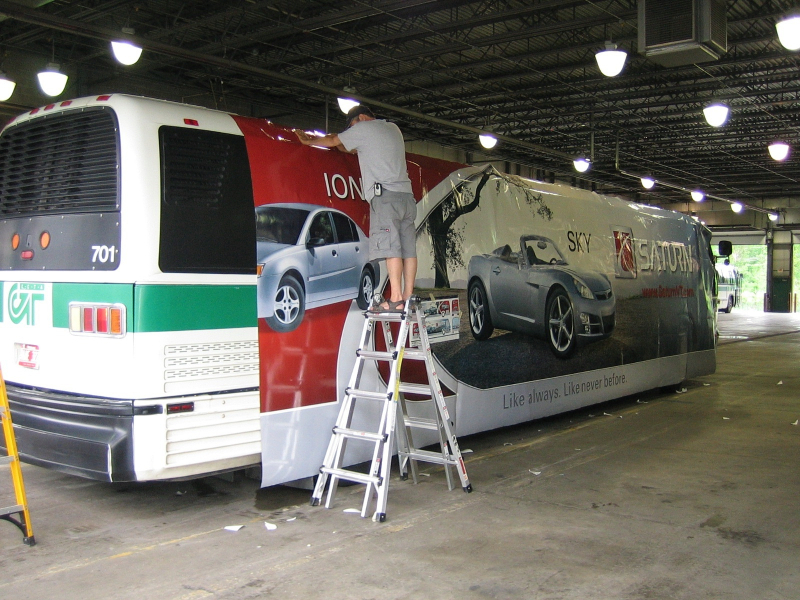 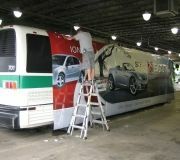 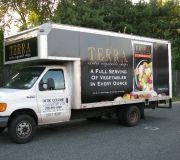 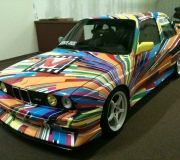 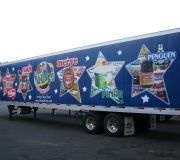 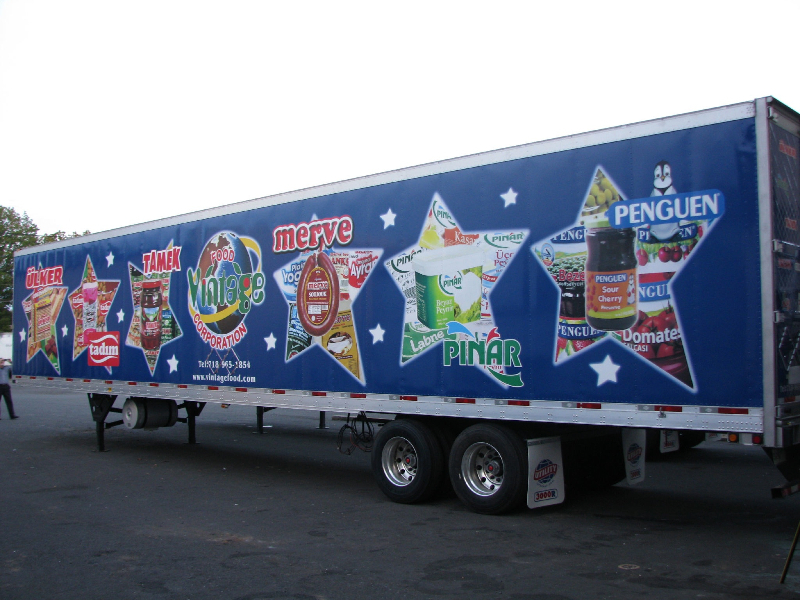 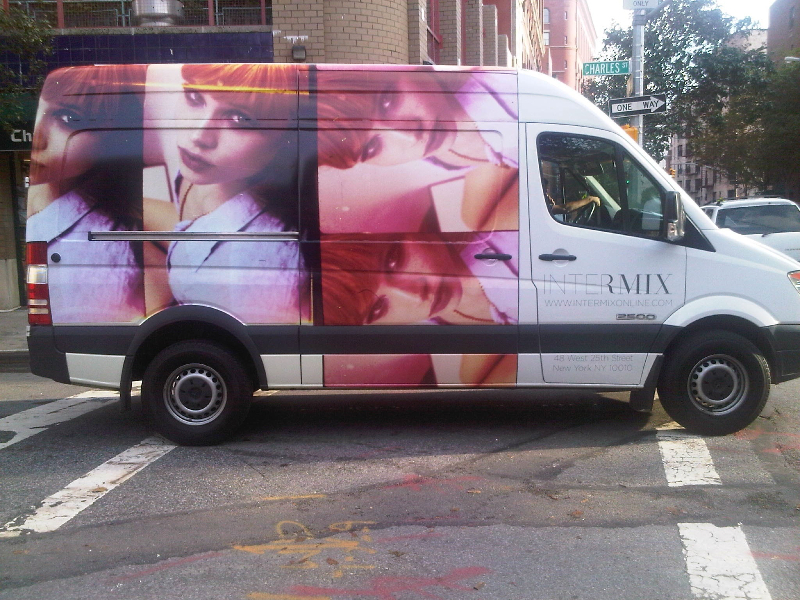 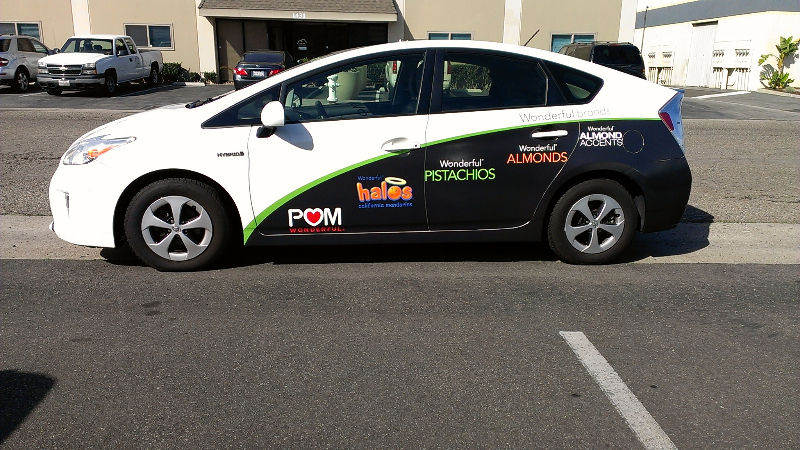 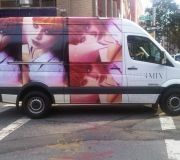 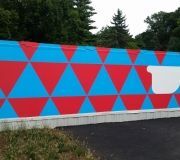 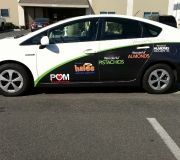 Color X offers full service design, print and installation for car, truck , bus, and fleet wraps. 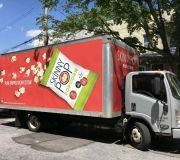 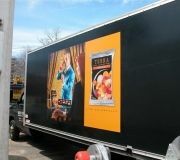 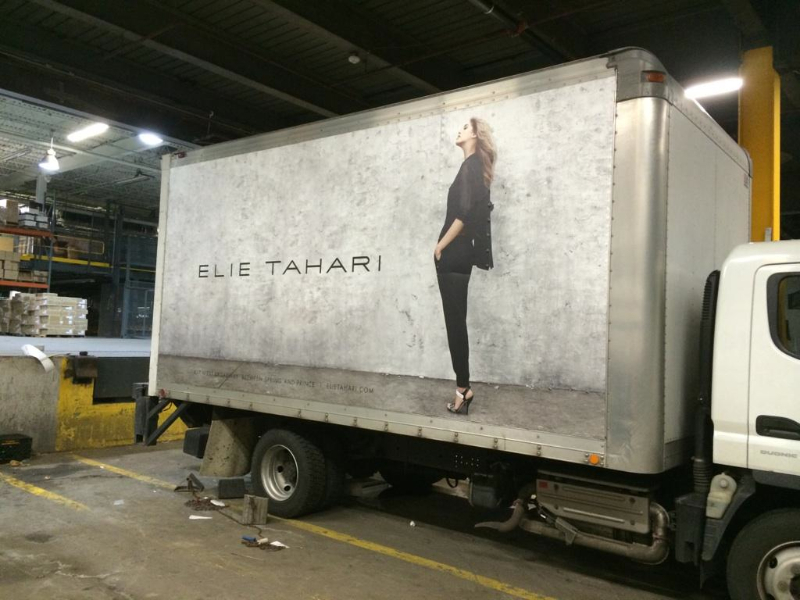 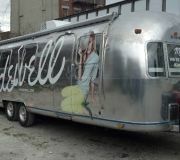 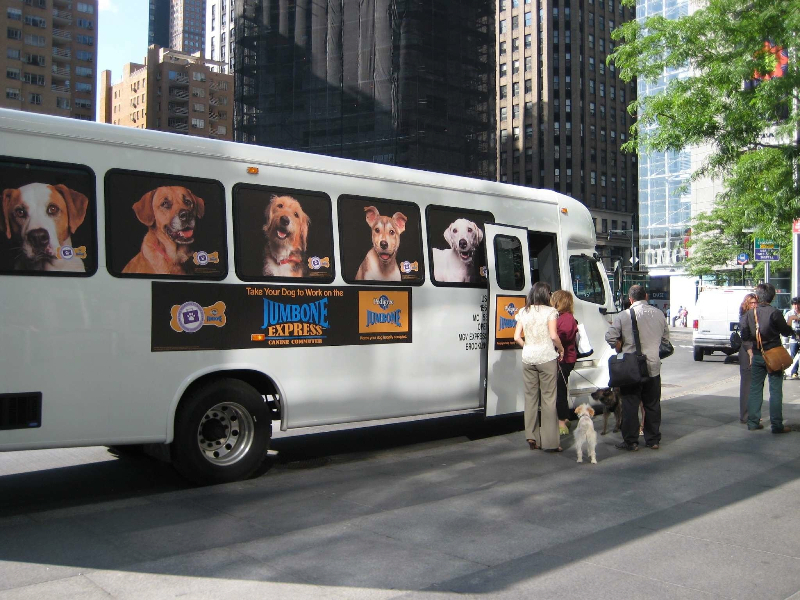 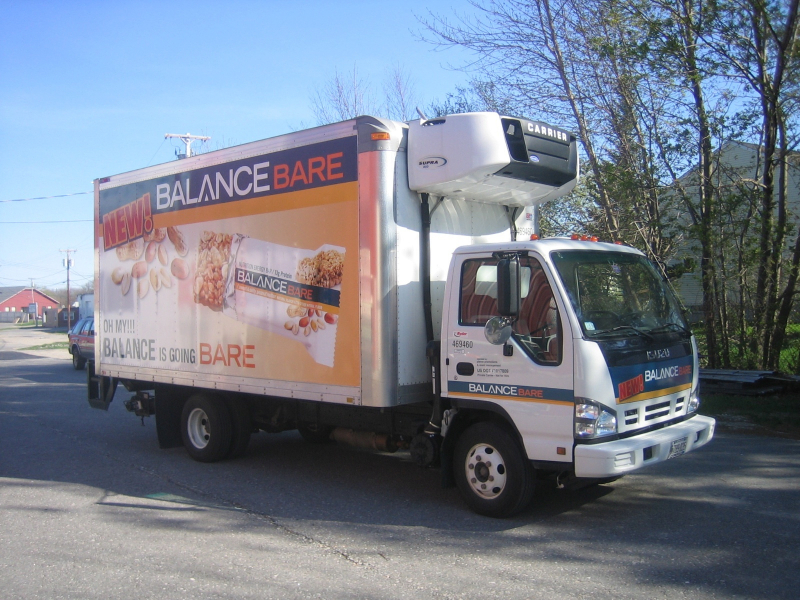 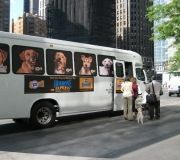 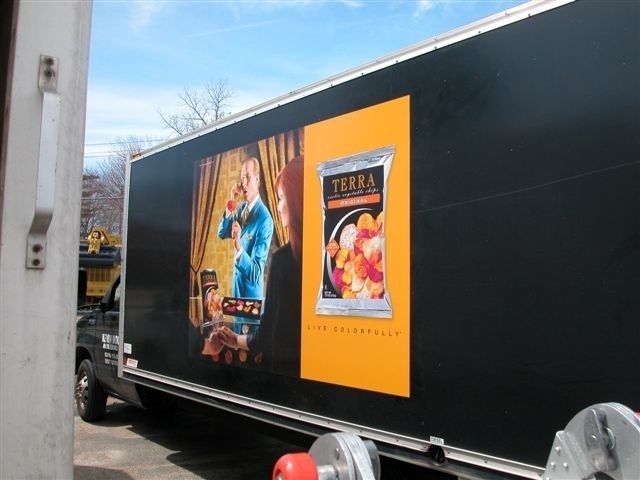 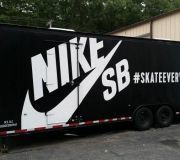 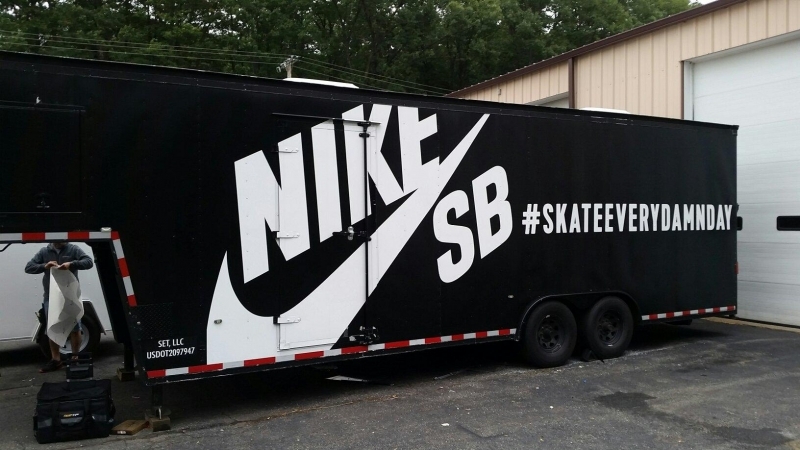 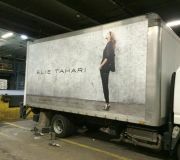 Transform your vehicle in to moving billboards for high impact advertising. 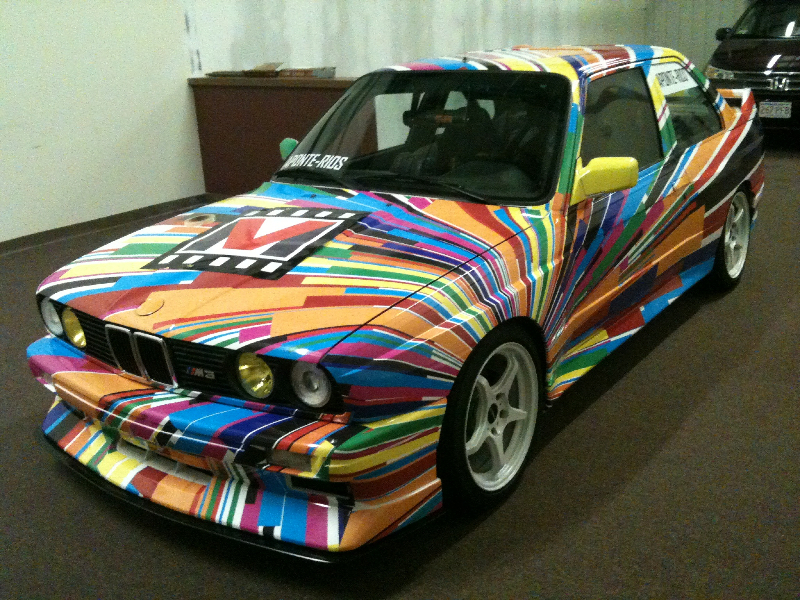 We have custom templates for any make and year vehicle. 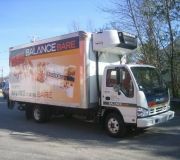 We offer local and national installs.